Leading beverage brand MILO once again welcomes competitive student-athletes in displaying their winning energy in the 27th MILO Little Olympics. It recently concluded its Visayas leg, with University of San Carlos at the top of the ranks for both elementary and secondary divisions. Now, the stage is set for the competition’s NCR leg on August 22 to 24, 30 to 31 at the Marikina Sports Complex. 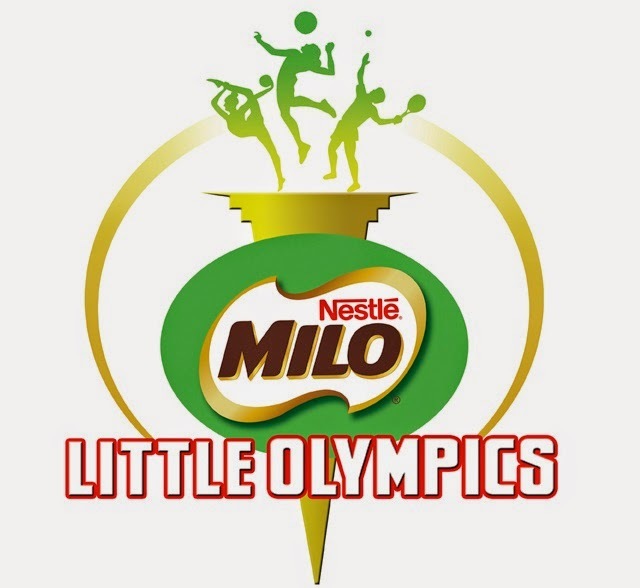 The MILO Little Olympics emphasizes MILO’s unwavering commitment in helping the country find the next generation of sports heroes by seeking to develop not only athletic skills but mental discipline in student-athletes as well, through its roster of 13 sporting events, namely Athletics, Badminton, Basketball, Chess, Football, Gymnastics, Lawn Tennis, Swimming, Table Tennis, Tae Kwon Do, Volleyball, Sepak Takraw and Scrabble. MILO will also select the 50 Most Outstanding Athletes in the MILO Little Olympics and provide them with special prizes. Under its One Child, One Sport (OCOS) program in partnership with the Department of Education, MILO reinforces its commitment to grassroots sports development for youth through the MILO Little Olympics. Together with the DepEd, MILO promotes an active and healthy lifestyle among aspiring young Filipino athletes. The MILO Little Olympics kicked off its 27th season with the first of 4 regional legs at the Cebu City Sports Complex for the Visayas eliminations. The competition commences in Mindanao on August 8 to 10, 16 to 17 (Don Gregorio Pelaez Sports Center), NCR on August 22 to 24, 30 to 31 (Marikina Sports Complex), and Luzon on September 5 to 7, 13 to 14 (Baguio City Athletic Bowl), before returning to Marikina for the National Finals on October 24 to 26. The 27th MILO Little Olympics is made possible by Wilson, Mikasa, Molten, Butterfly, Marathon and 2Go Travel, along with endorsements from the Department of Education, Philippine Sports Commission and the Philippine Olympic Committee.